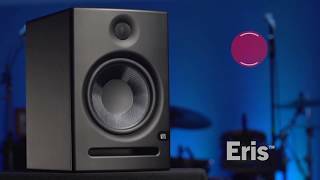 Eris E8 2-Way Active Studio Monitors: Accuracy Defined. 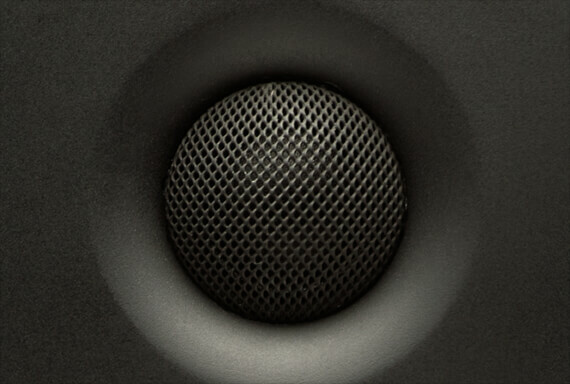 Every Eris-series studio monitor utilizes a woven composite, low-frequency driver. The weave and nature of the Eris E8’s eight-inch woofer helps break up reflected energy, so fewer delayed reflections reach the listener’s ear. This provides a more constant dispersion pattern throughout the frequency range, resulting in less time-smeared audio and cleaner overall sound. With three different types of audio inputs, it’s easy to feed audio to your Eris monitors from an audio interface, mixer, monitor controller, or almost any other line-level source. 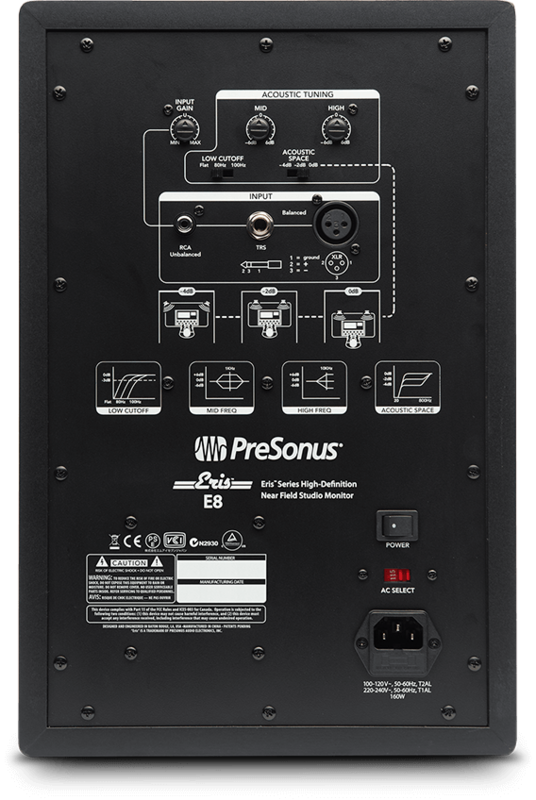 Eris E8 monitors provide balanced XLR, balanced ¼” TRS, and unbalanced RCA line-level inputs. With this selection, you’ll have no problem hooking your Eris speakers up to virtually any line-level source. 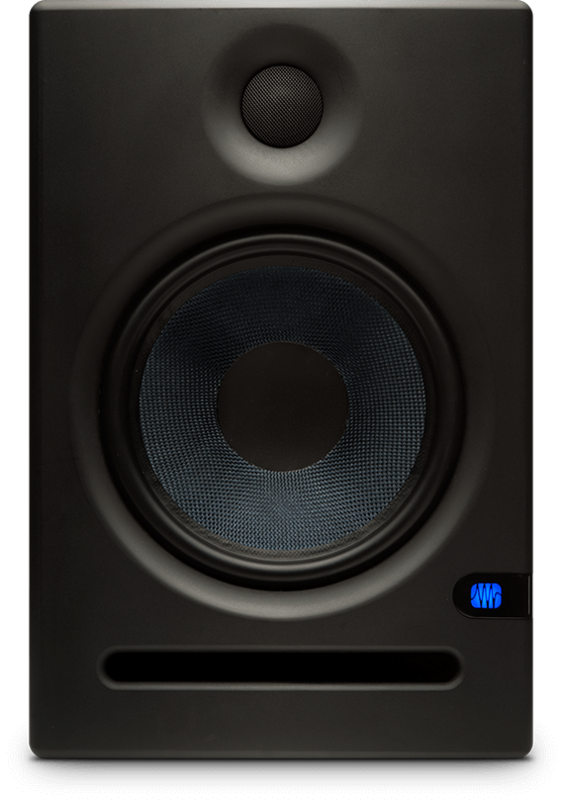 Like all PreSonus® studio monitors, the Eris E8 offers consistent, accurate listening. Their compact and powerful design makes them an ideal solution for home and professional studios alike. 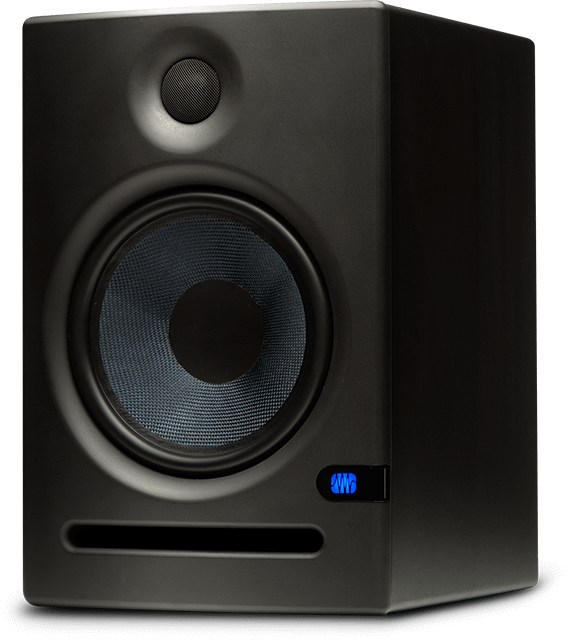 Their smooth and even frequency response have made Eris monitors one of the fastest growing studio monitor lines in the world. Hear them at your favorite PreSonus dealer. During our listening sessions, the speaker seduced us because it reveals no real weakness. With signal flowing, I was immediately impressed with how good these monitors sound. Out of the box, they were detailed, crisp and open. The best word to describe these speakers in a nutshell is, WOW.